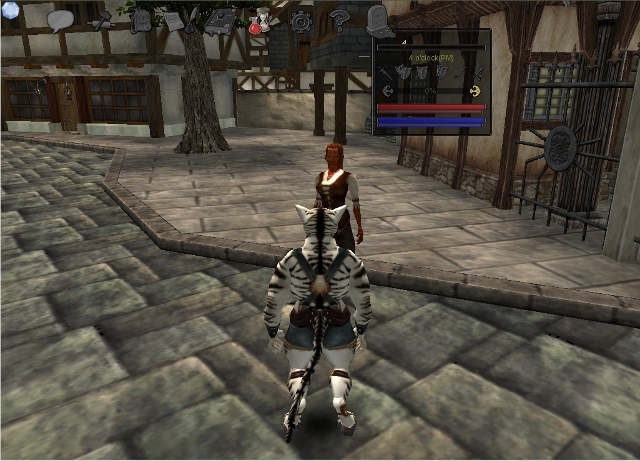 “PlaneShift is a Role Playing Game immersed into a 3D virtual fantasy world which is FULLY FREE to play. Fully free means you will have no surprises of premium content which will limit your gameplay or unbalance the game. There are no limitations in skills, ranks, abilities, items you can gain with your free account. There are no time limits or additional constraints. Other similar games just advertize the “free” concept to sell you premium accounts. We don’t. Servers and bandwidth will be donated by sponsors. May be this game doesn’t have so much detail graphics as SL, it has something that SL is missing. This example of how to use bots to teach users to play a game, it could be a good idea to be implemented in SL. Because bots shouldn’t be useful only for spam or adverstising, there are other useful ways to use them. This entry was posted in Start and tagged 3d Rpg, Bots in Rpg Game, Bots Teaching to Play A Game, Playing Rpg on September 10, 2012 by Xpontaneus.